Daily Debate: Would You Play a Zelda Game From Ganondorf’s Point of View? Ganondorf. You know him. You’ve fought him. Constantly portrayed as the King of Thieves, the Dark Lord, so many monikers instilling fear, and you may have even come to love him as such. Trademarked by the Triforce of Power and that deep rumbling laugh that lets Link know he’s in for a fight of the ages, Ganondorf is one of the most iconic characters of the Zelda series. Yet he’s always been the enemy, and the one we know, in the end, despite what drove him to make the choices he did,we’d have to conquer to save Hyrule. But what do you say? 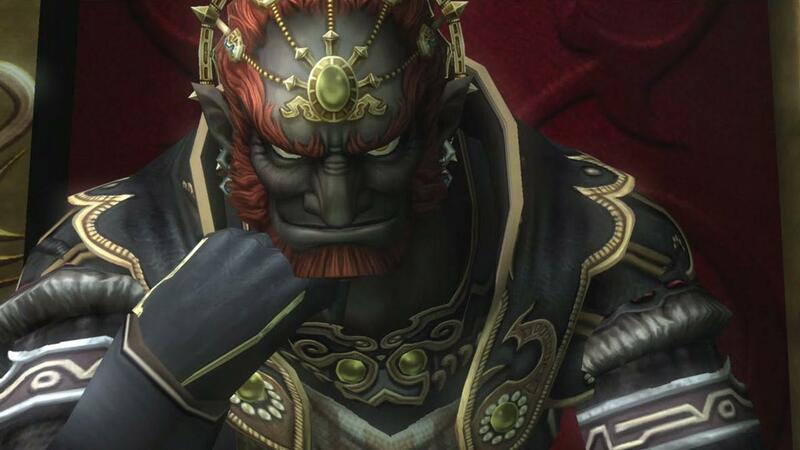 Would you be interested in tackling a Zelda game as Ganondorf? Let us know in the comments below!